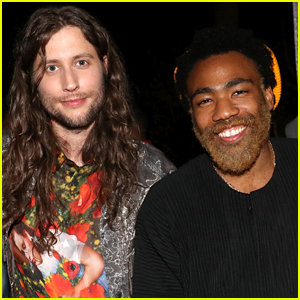 Donald Glover sports a fresh new look at the Academy Award and Multi-Grammy Nominee Ludwig Göransson’s Grammy Celebration! 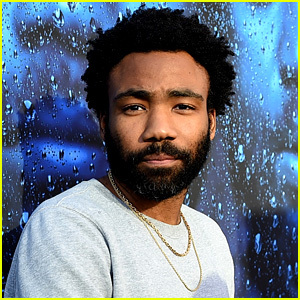 The 35-year-old Atlanta star (aka Childish Gambino) stepped out with the 34-year-old Swedish composer at the event held on Thursday (February 7) in Los Angeles. 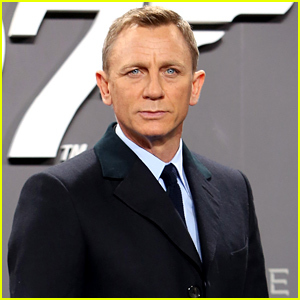 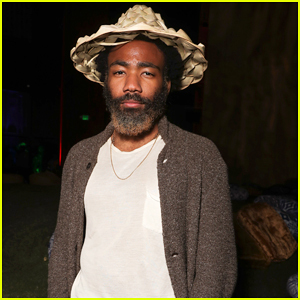 Donald had his beard bleached blonde as he joined enjoyed his night with his younger brother Stephen Glover. 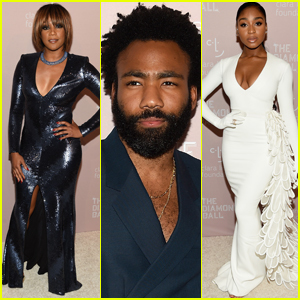 Also in attendance were Miguel, Kali Uchis, Jorja Smith, Terry Crews, Hannibal Buress, and Nazanin Mandi. 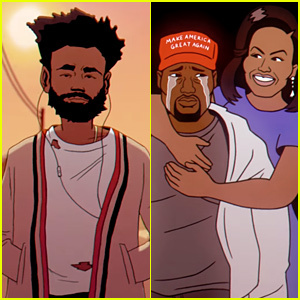 Donald and Ludwig are nominated for Song of the Year for “This Is America” as well as Best R&B song for “Feels Like Summer” at the 2019 Grammys. 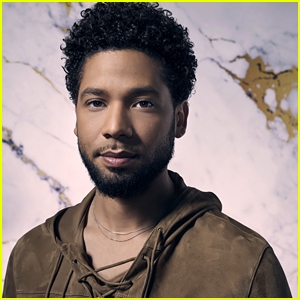 Ludwig is also up for Best Score Soundtrack For Visual Media for Black Panther. 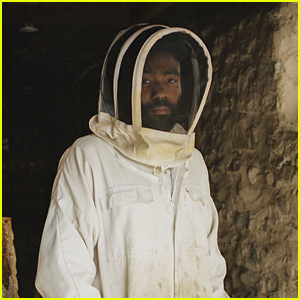 Donald Glover & Adidas Launch 'Donald Glover Presents' Campaign - Watch! 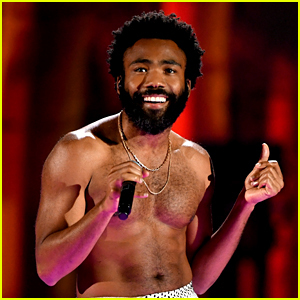 Donald Glover Celebrates 'Guava Island' at Coachella Ahead Of Premiere! 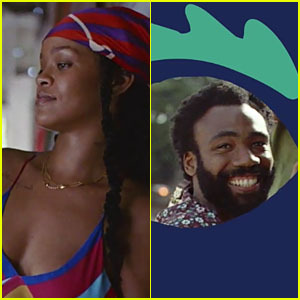 Rihanna & Donald Glover Star in 'Guava Island' Teaser - Watch Now! 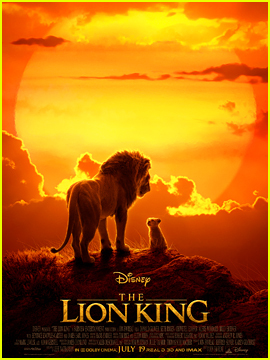 Disney's 'The Lion King' Live-Action Movie Gets New Teaser & Poster - Watch Now! 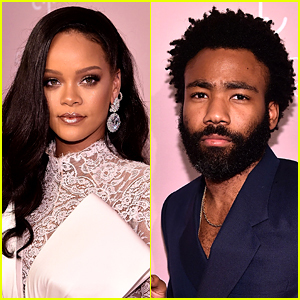 Rihanna & Donald Glover's Movie 'Guava Island' Has a Trailer! 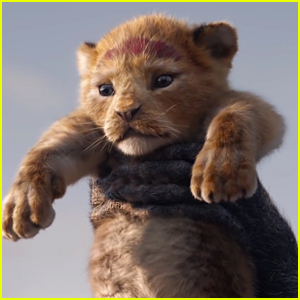 Disney's 'The Lion King' Live-Action Movie Debuts First Trailer! 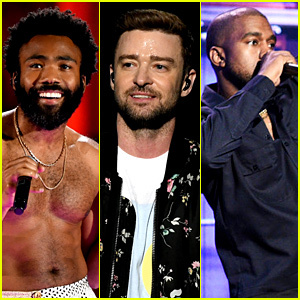 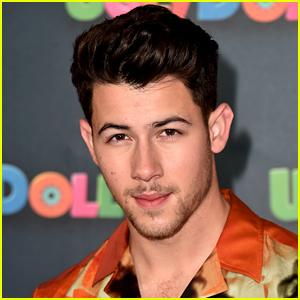 Coachella 2019's Headliners: Here Are the 3 Rumored Stars! 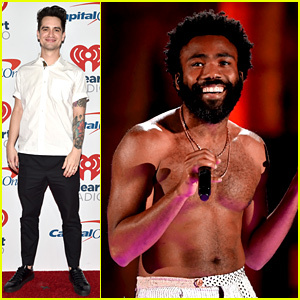 Childish Gambino & Brendon Urie Hit the Stage for Night One of iHeartRadio Music Festival! 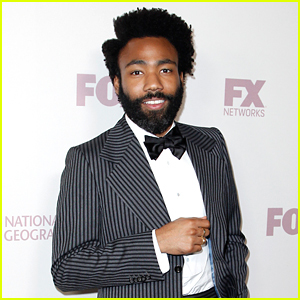 Keri Russell & Donald Glover Attend FX's Pre-Emmy Party! 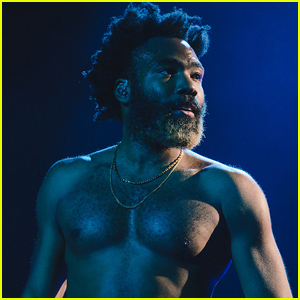 Childish Gambino: 'Summertime Magic' & 'Feels Like Summer' Stream, Lyrics & Download - Listen Now!